For our under 8 players, 2008 born and later, we will be running a program continuing on Friday afternoons at 4.30. This program will allow the children to continue their skills learning and practice, as well as be split in to teams and play games on 1/8 field and moving up to 1/4 field. This once again will be coached by Jesse Workman and many of his great coaches. The program will run for term 2 and most of term 3. If you have children who fit in to the under 8 and just over under 8 category, that is fine, the 9 year olds can join in as well here. For those that have purchased their stick, shin pads and mouth guard, no extra kit or uniform is required for this, although children can purchase club shirts if they wish. Registration for this is available at Registration page where theRegistration for under 8 for Southern United is in step 1 and Hockey Victoria is available in step 2. For our under 10 players, 2006/2007 born, we will be running a program that has games against Mentone and Bayside hockey club on Saturdays at 11.30-12.15, the first game being 30th April, most of these games will be at Farm Rd. The games run through term 2 (not Queen’s birthday) and through most of term 3. These games will be 1/4 field games, giving the children lots of fun and involvement in the games. The children can also join in training on a Thursday night from 5.30-6.30 at Farm Rd. Warren Davey, one of the coaches out there in hook in 2 hockey together with his team of coaches will be coaching this program. Registration for this is available at Registration page where theRegistration for under 10 for Southern United is in step 1 and Hockey Victoria is available in step 2. For our under 12 players, 2004/2005 born, the children can join our under 12 teams. Under 12 hockey is played on Saturday morning with teams playing home games at Farm Rd, and away games at locations like Frankston (at Monash Frankston), Mentone, Monash Clayton and Dandenong (JC Mills Reserve). The training for under 12 is on Thursday nights. The girls teams train at Farm Rd from 6pm-7pm, while the mixed teams train at Brighton Secondary College, Dendy St, Brighton from 5.30-7pm. 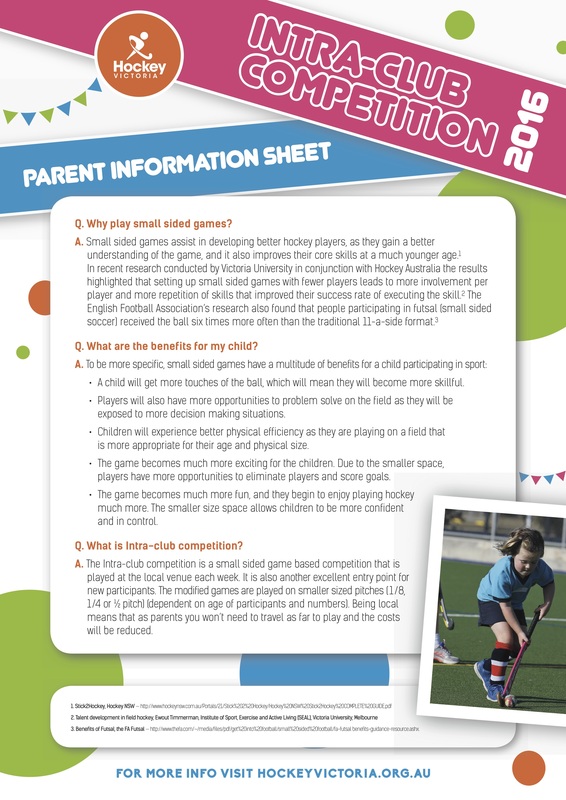 The teams are graded so children new to hockey will fit in with similar skilled children. The games are played on a full size hockey pitch. The children also play in club uniform – which needs to be purchased – shirt, socks, and black shorts/skort. Registration for this is available at Registration page where the Registration for under 12 for Southern United is in step 1 and Hockey Victoria is available in step 2.